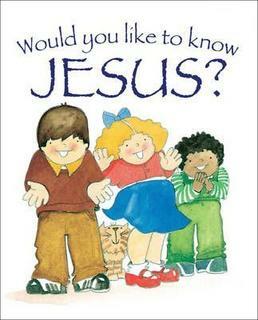 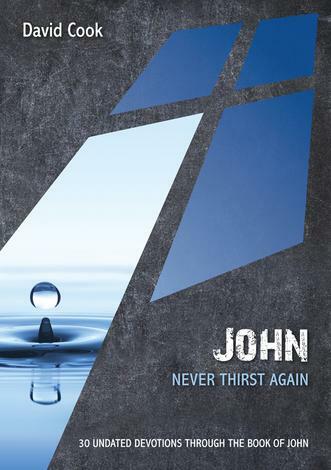 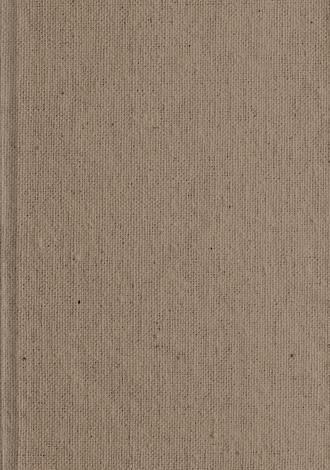 A little paperback booklet, introducing Jesus to young children. 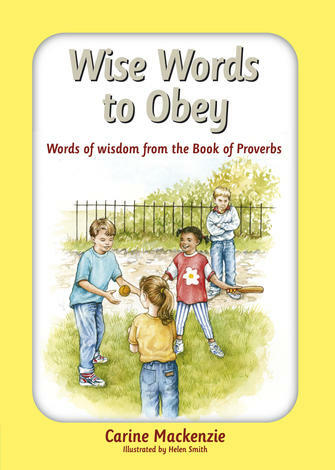 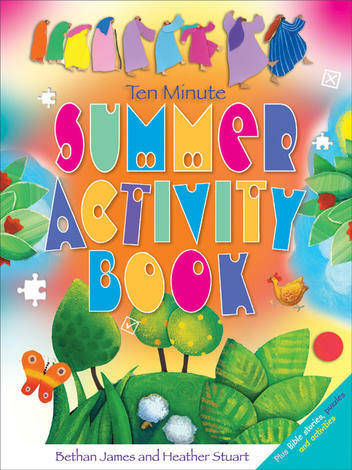 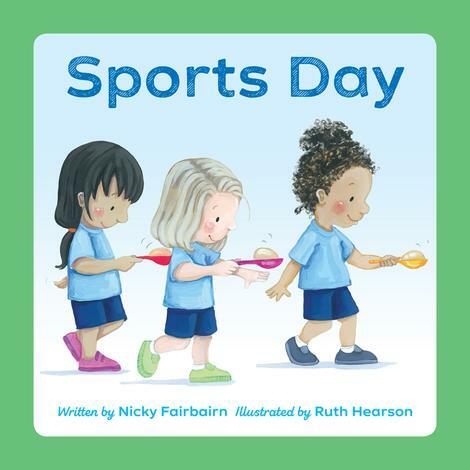 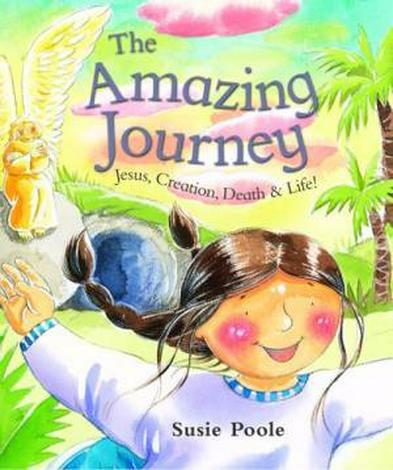 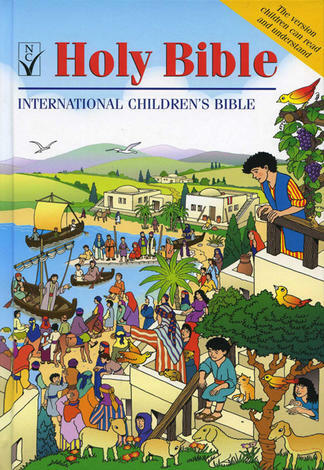 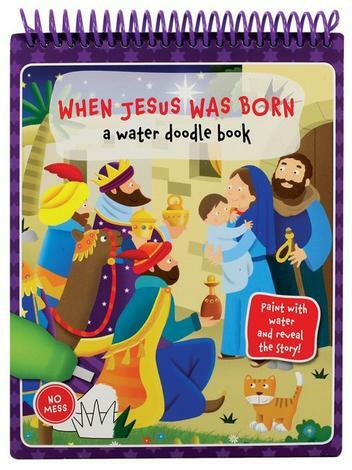 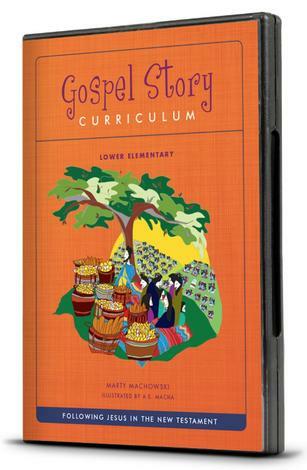 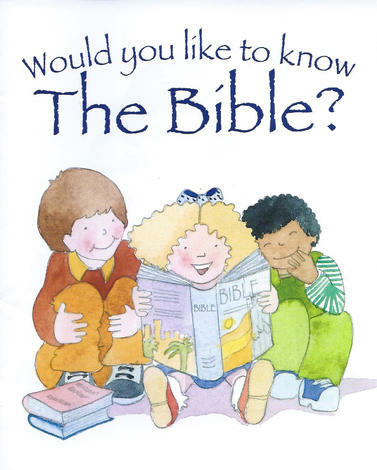 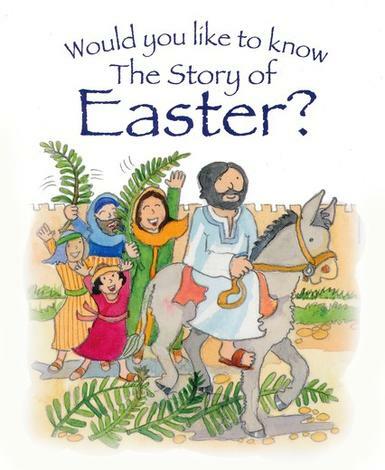 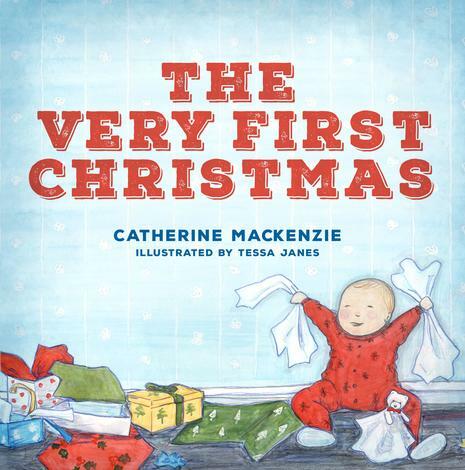 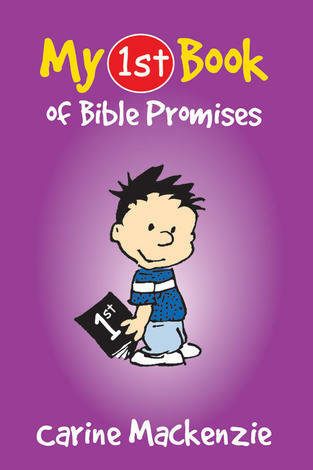 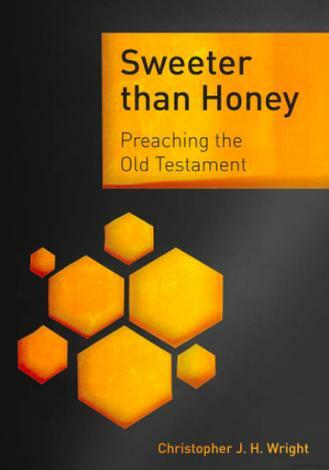 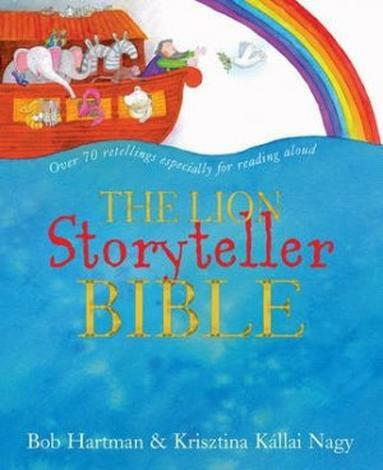 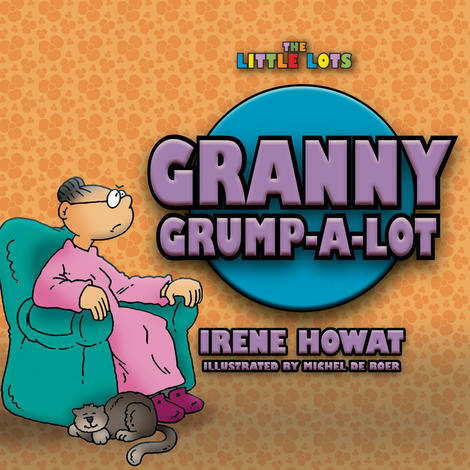 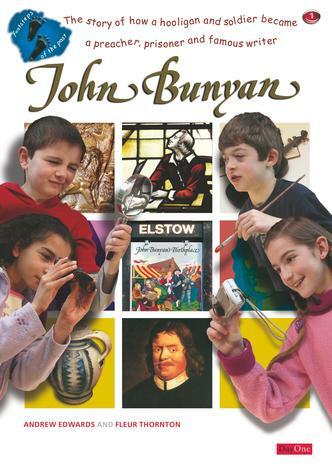 Illustrated with charming pictures of children by Eira Reeves, and carefully created with the advice of child evangelism experts at Scripture Union. 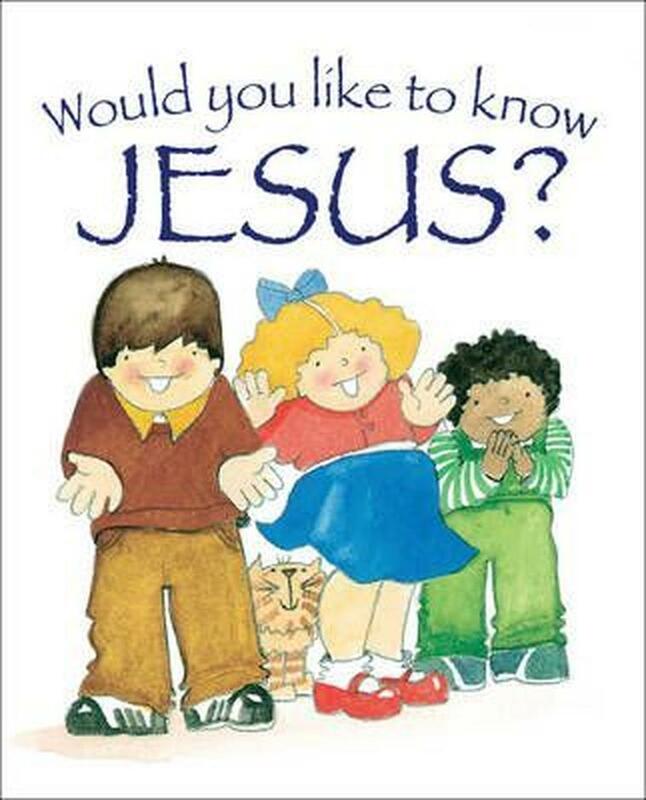 Title Would You Like to Know Jesus?